Lawyers were divided over the directive from the Nigerian Bar Association (NBA) to stay away from the courts in protest against the suspension of Walter Onnoghen as the chief justice of Nigeria (CJN). The association issued the directive at an emergency national executive committee meeting in Abuja on Monday. It said the action which should last for two days was meant to serve as a warning to the federal government. Lawyers in Akure yesterday complied with the directive of the NBA to demand for the reinstatement of the suspended Chief Justice of the Federation, Walter Onnoghen. When The Hope went round the courts in Akure metropolis, there were no normal judicial activities, while it observed that both the lawyers and judges were not available. Chairman, Akure branch of the association, Mr Olawale Daniel, who had earlier made a copy of the boycott circular available to The Hope , said all members of the Bar in the branch were informed to comply with the directive. It was stated in the circular that the two-day boycott which commenced yesterday January 29, 2019, would serve as a warning to the federal government. The circular read,”Statutory NEC members of NBA Akure branch, with the branch chairman, Secretary and NEC representatives contributed in the debate that resulted in the aforesaid resolution. However, in other states such as Lagos, Jigawa and Abuja, the directive was not complied with. At the federal high court in Abuja, proceedings were suspended in some courtrooms over low turnout of lawyers. In Lagos, however, normal court activities went on at the state high court in Igbosere, and at the Lagos high court in Ikeja. “It is a house divided against itself,” Tayo Adeniyi, a member of the Lagos branch told TheCable. Earlier, the Jigawa branch of the NBA had issued a statement defying the directive from the national body. Bashir Hussaini, the state chairman, said his branch would not embark on any strike or boycott proceedings. “The situation is a trying time for the legal profession. The parties should seek redress through legal means by appealing against the order of the tribunal for the suspension of the CJN. Instead of boycotting courts that will be detrimental to the parties,” he said. 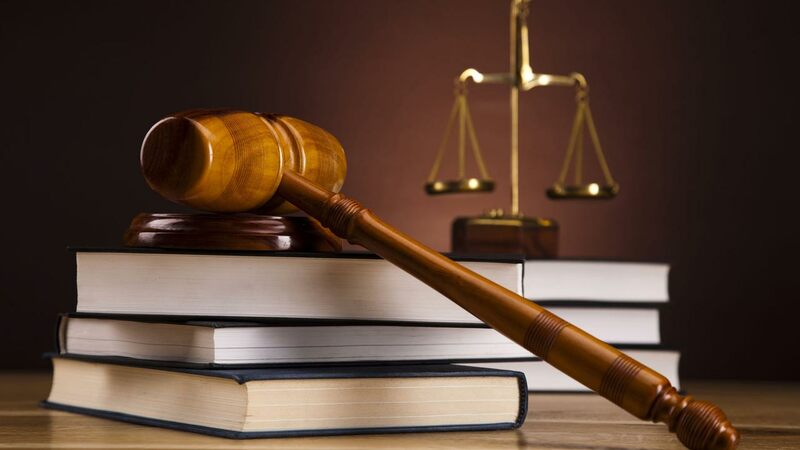 Another group of lawyers under the aegis Integrity Nigerian Lawyers Association, said the NBA’s directive is an attempt to shelve one single person from facing the law. Accused of false assets declaration, Onnoghen is currently standing trial at the Code of Conduct Tribunal (CCT).